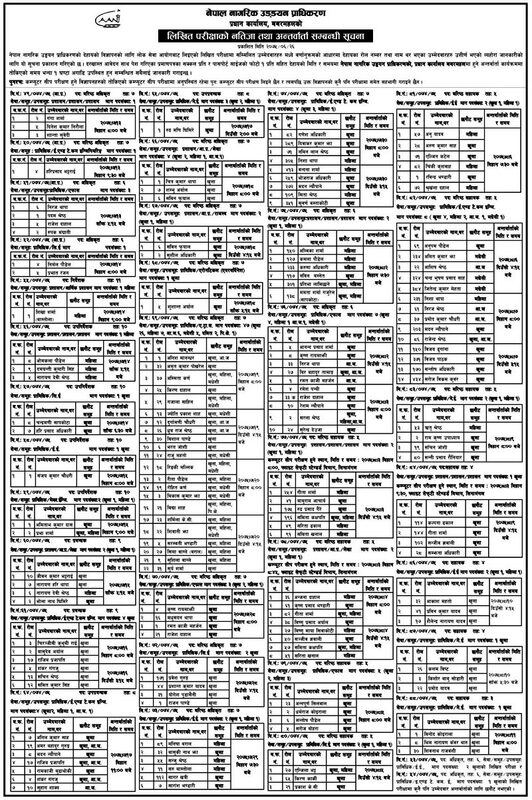 Civil Aviation Authority of Nepal, Head Office, Babarmahal, Kathmandu has published result of the written examination for various positions in both open and inclusive category. The written examination was conducted by Lok Sewa Aayog (Public Service Commission). Name of following candidates as listed in the notice have been selected from the written examination for the Interview and Computer skill test. How to Apply EDV 2020; Diversity Visa program is now OPEN.